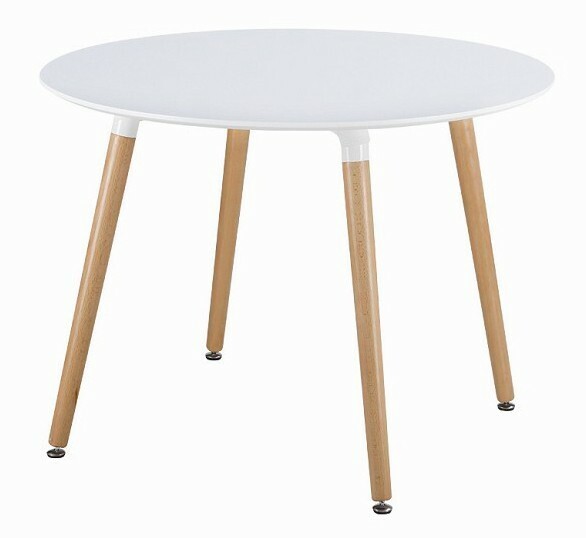 Casual yet elegant, the DSW Round Dining Table is a quick and easy way to spice up your kitchen or Dinning room. 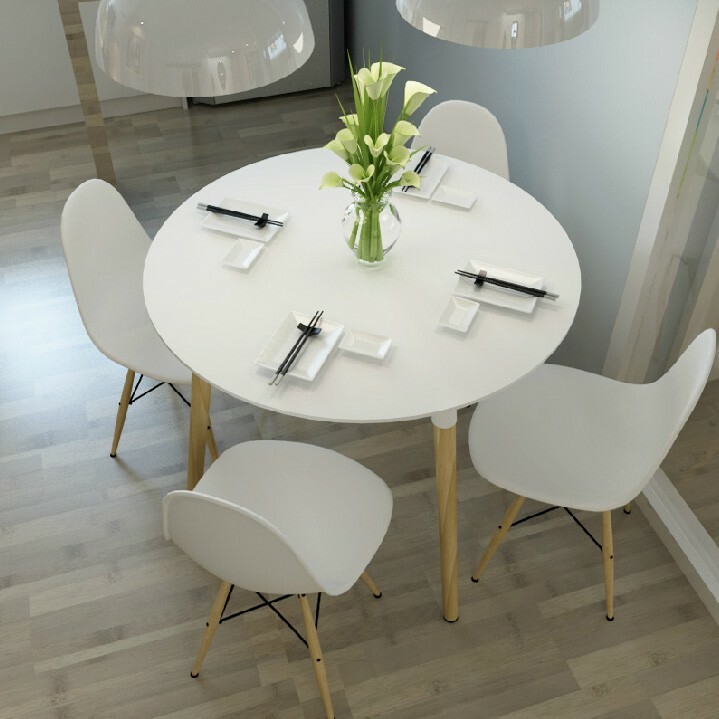 Inspired by simple design and practicality, it partners flawlessly with our matching DSW, DAW and DSR dining chairs. 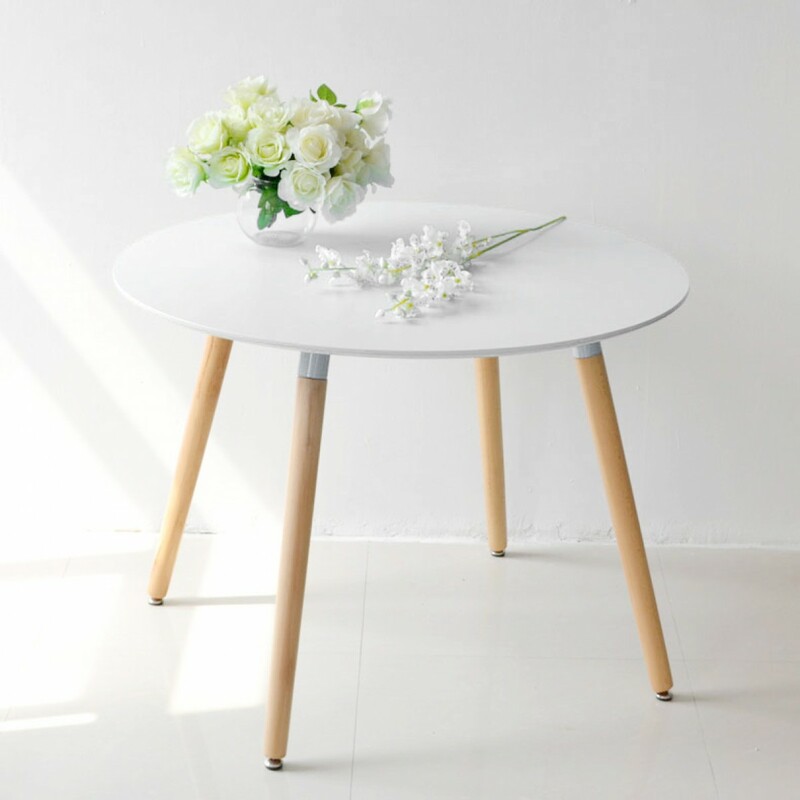 Get creative and mix and match with different colored chairs, accessories and table settings for a playful look that retro fans will love. 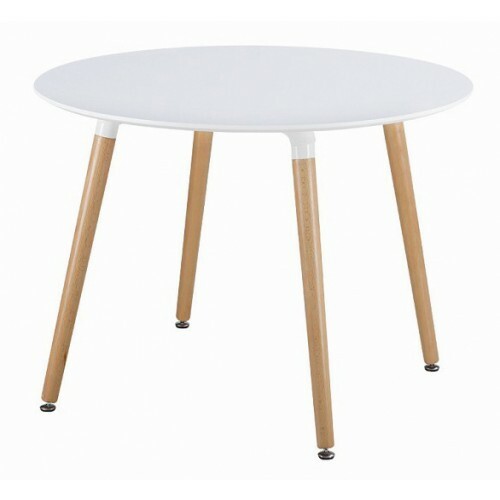 This classy, retro, modern round dining table flaunts the artist in you.